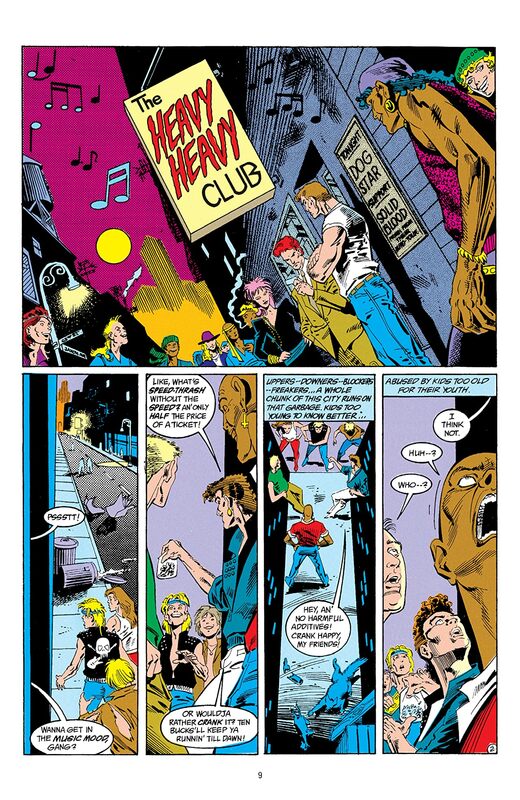 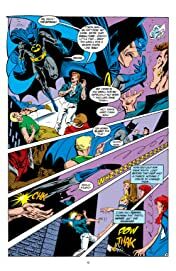 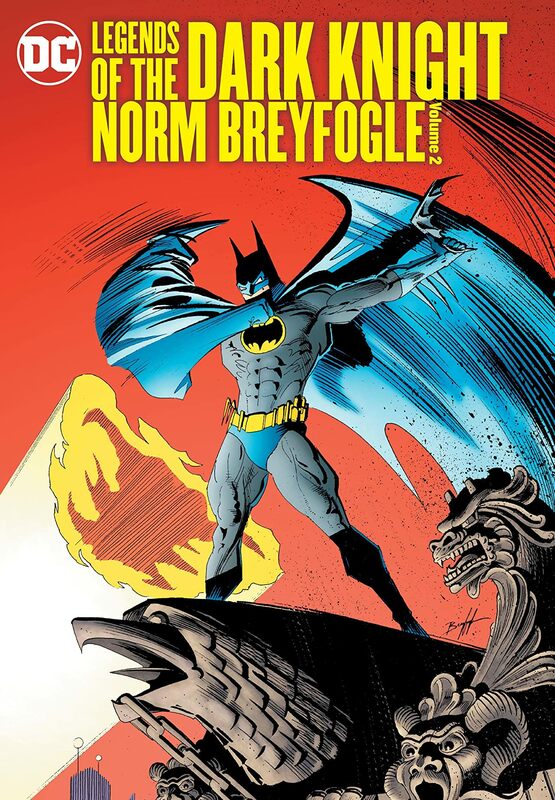 A collection of the Detective Comics works of acclaimed artist Norm Breyfogle and writer Alan Grant! 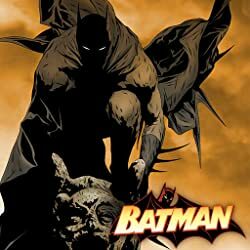 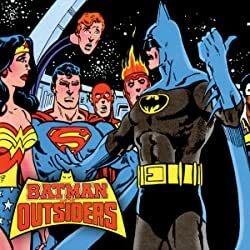 This volume of the LEGENDS OF THE DARK KNIGHT series focuses on the DETECTIVE COMICS stories from acclaimed artist Norm Breyfogle and writer Alan Grant. 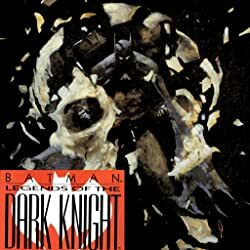 Featuring the Dark Knight's conflicts with Anarky, The Joker, the Scarecrow and the seeming death of the Penguin, this unbelievable hardcover edition is a must-have for any 1980s Bat-fans! 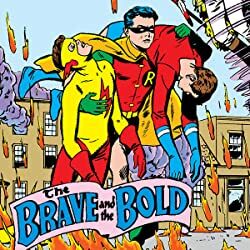 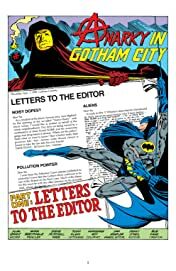 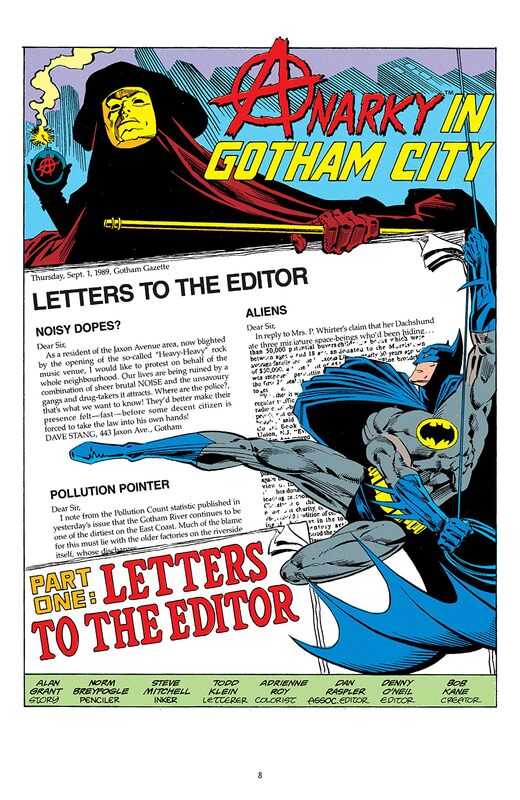 This volume collects DETECTIVE COMICS #608-621 and BATMAN #455-459.